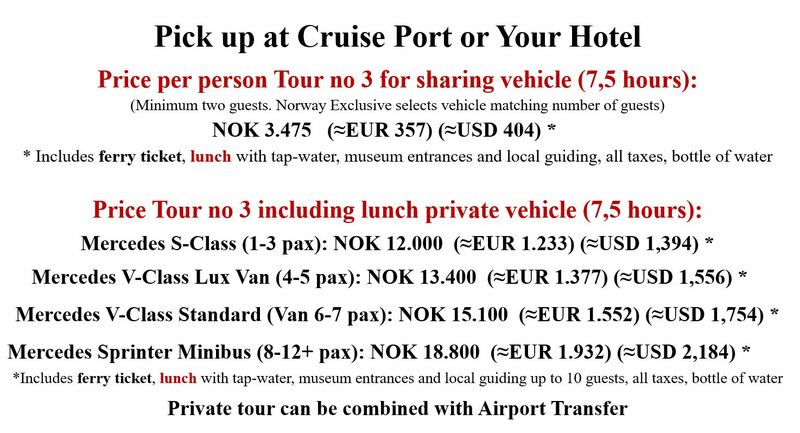 For private bookings you can choose vehicle/limousine type. 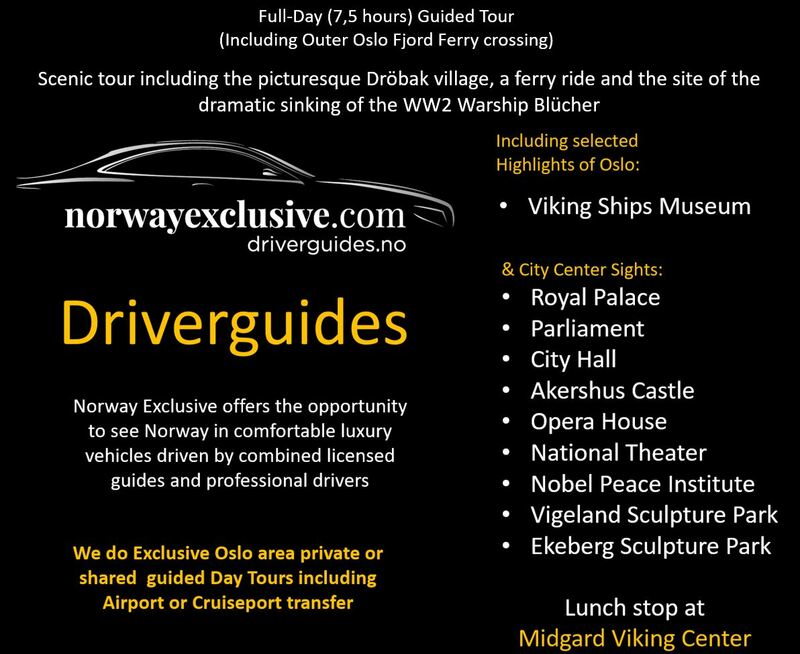 For shared tours we choose suitable vehicle. 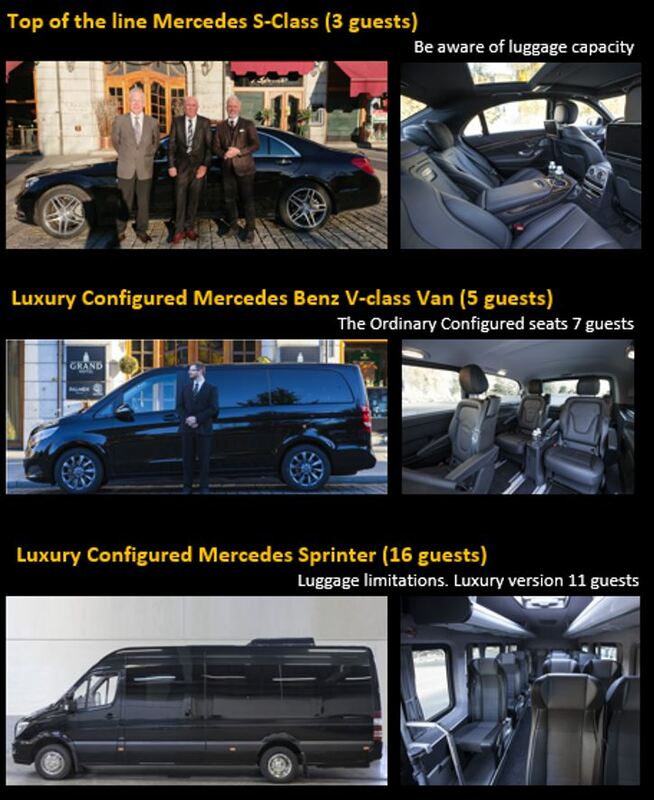 All vehicles are modern and with upgraded comfort. Van and Minibus have microphone for the driverguide.